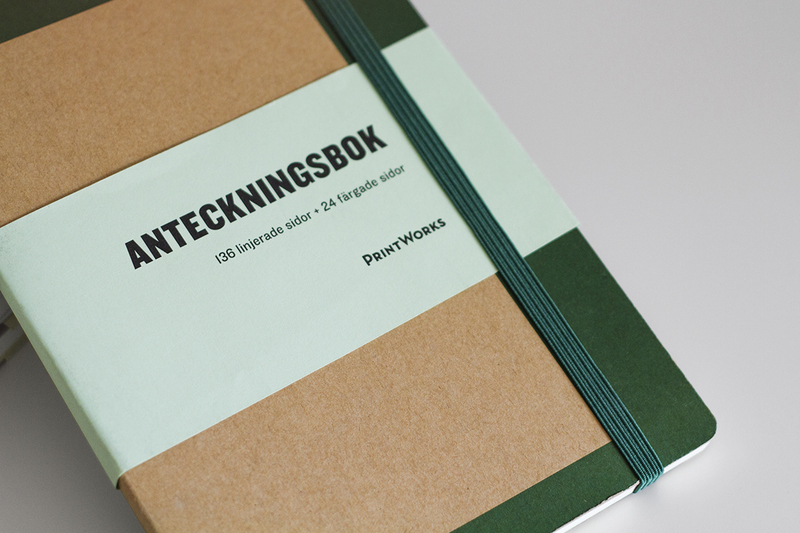 Design for PrintWorks note- and sketchbooks. 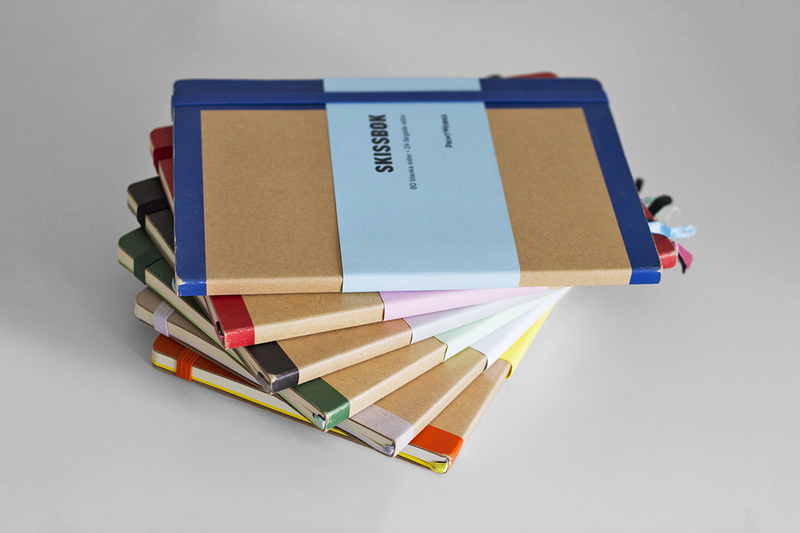 These note- and sketchbooks where designed in order to preserve beautiful and traditional objects in todays more digital media usage. 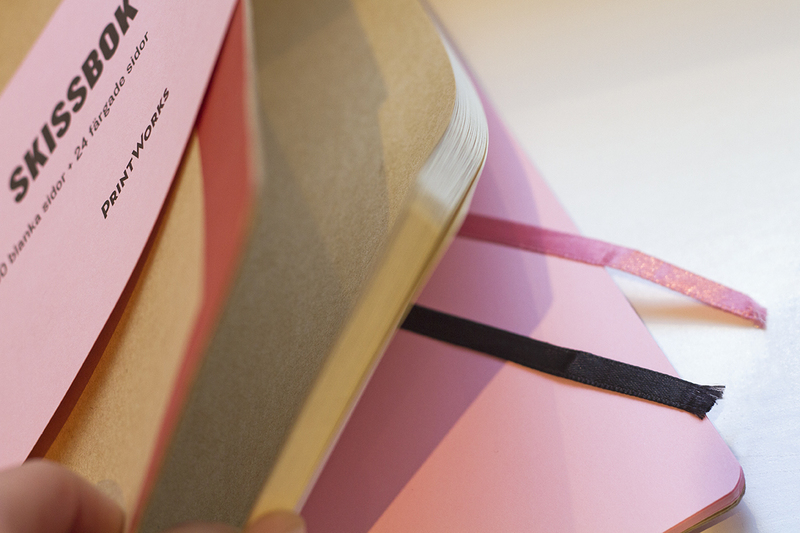 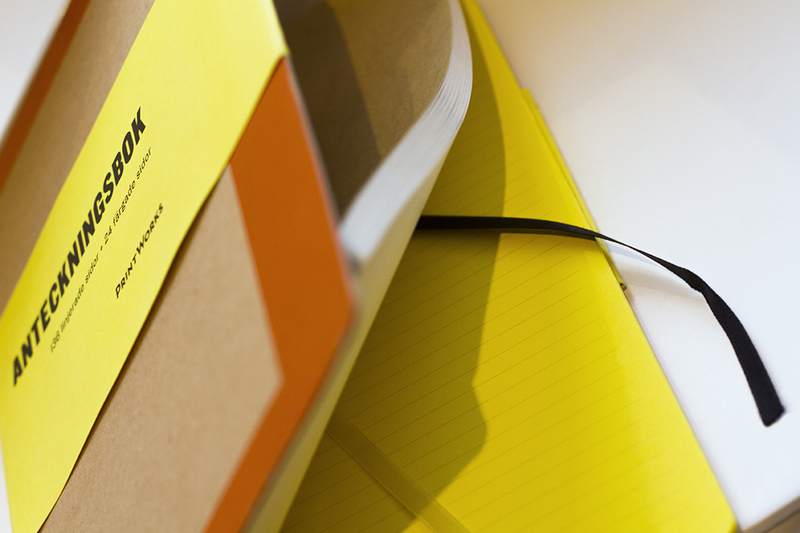 Notebook with 136 ruled pages, plus 24 perforated coloured pages, with silk ribbon. 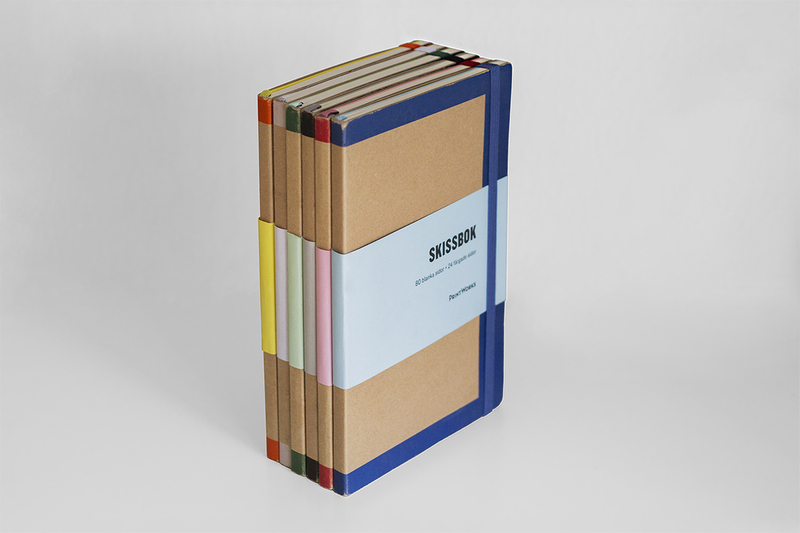 Sketchbook with 80 blank pages, plus 24 perforated coloured pages, with silk ribbon.